These days, an agency that doesn’t offer a free car insurance quote online is in the minority. But just because it’s easy and free to get a quote doesn’t mean you’re getting the best quote. And it definitely doesn’t guarantee you’ll be saving money. 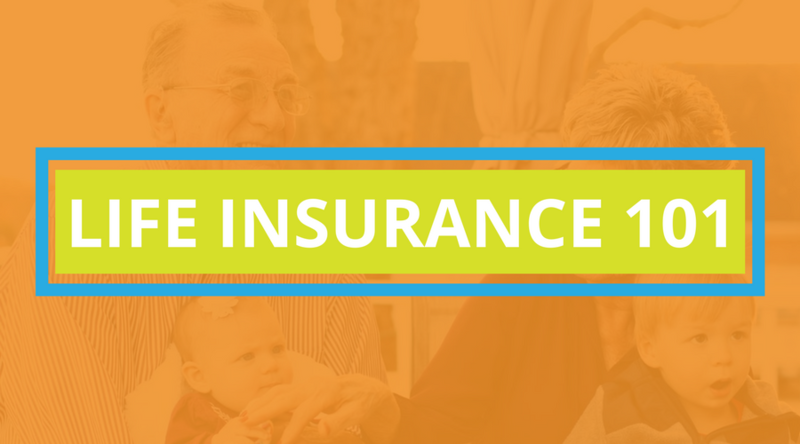 People don't often call up a life insurance agent out of the blue to discuss policy options. Typically, someone starts looking to purchase life insurance during some kind of life transition, and there's usually a bit of hesitation even then. Understandably, people want to have a conversation with someone they trust without being automatically sold something and shuffled out the door.